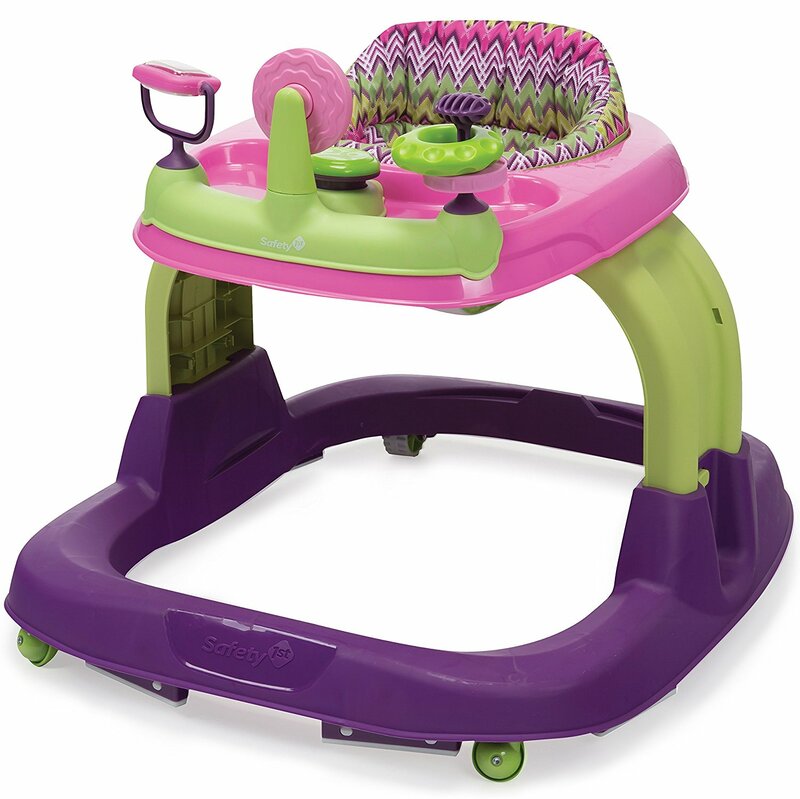 3-in-1 Discovery Car Walker is designed to help stimulate your toddler's senses as they grow. 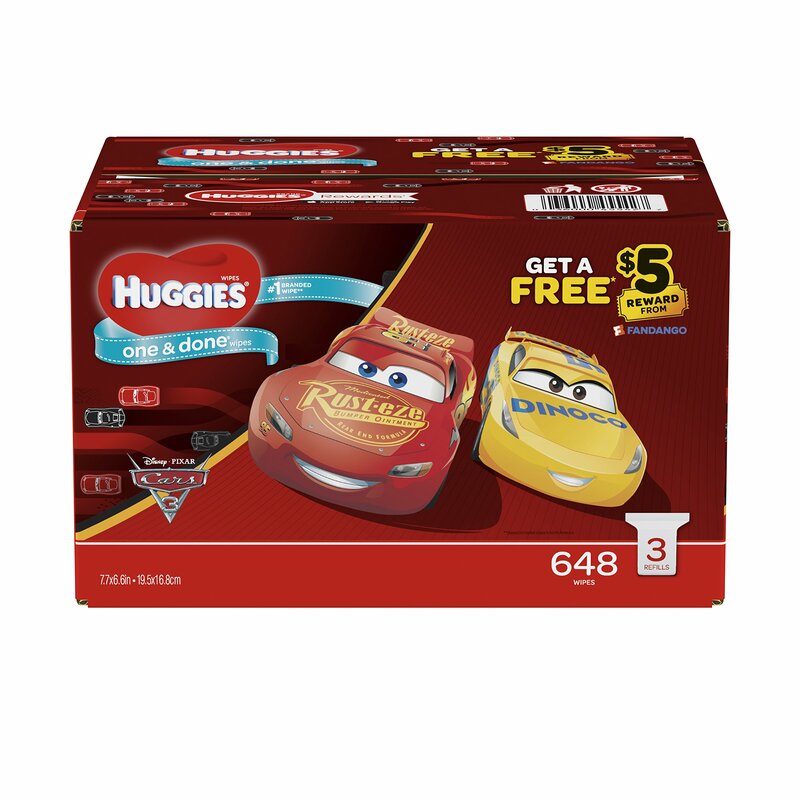 Featuring 4 entertaining melodies, 16 sound effects, and 3 developmental stages, this transforming discovery car is sure to keep them entertained for longer. Changing to suit the needs from sit-down play to standing, as well as helping to support muscular development as they learn to walk, this interaction play centre with musical rattles, shapes, and ball slide, is sure to provide any parent with peace of mind as their little one explores their surroundings. 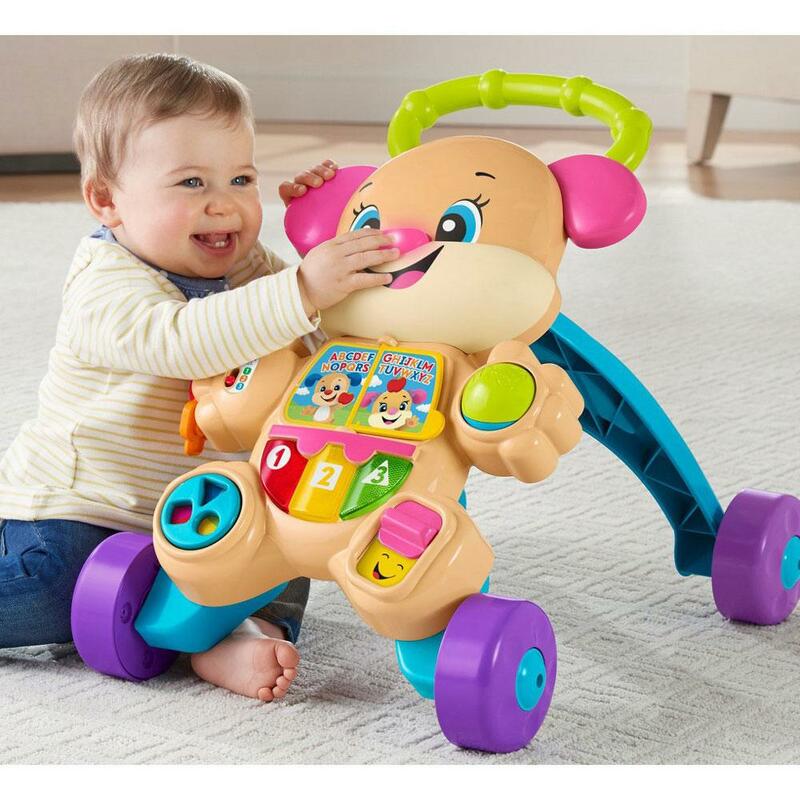 With 3 ways to play that grow with your baby, the Fisher-Price Sit, Stride & Ride Lion is triple the fun – and so versatile! Each stage takes little ones through important developmental milestones. Sit & Play. 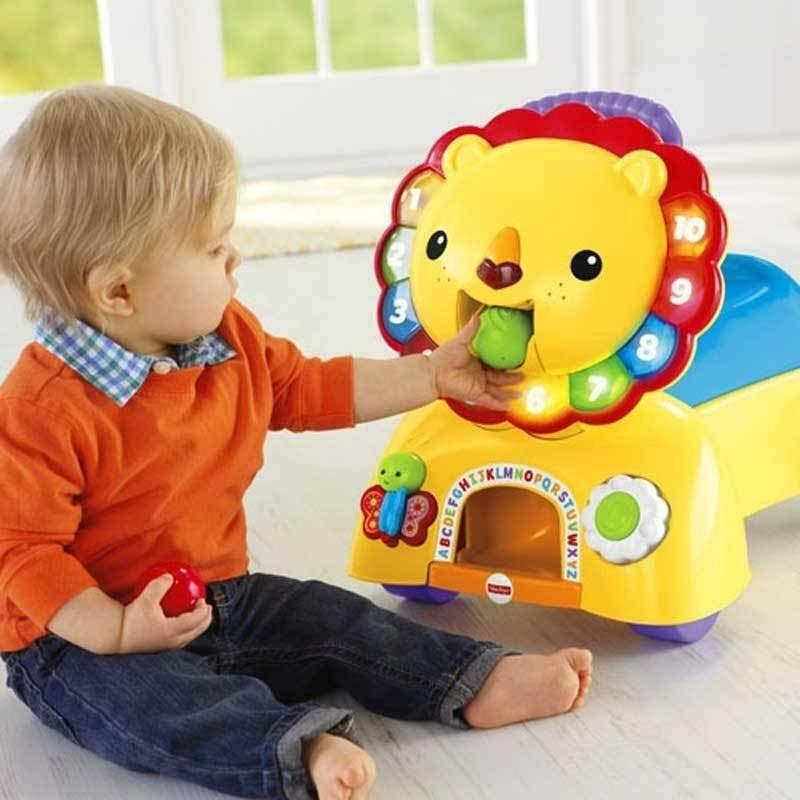 For sitting babies, tons of hands-on activities make this lion a roaring good time! 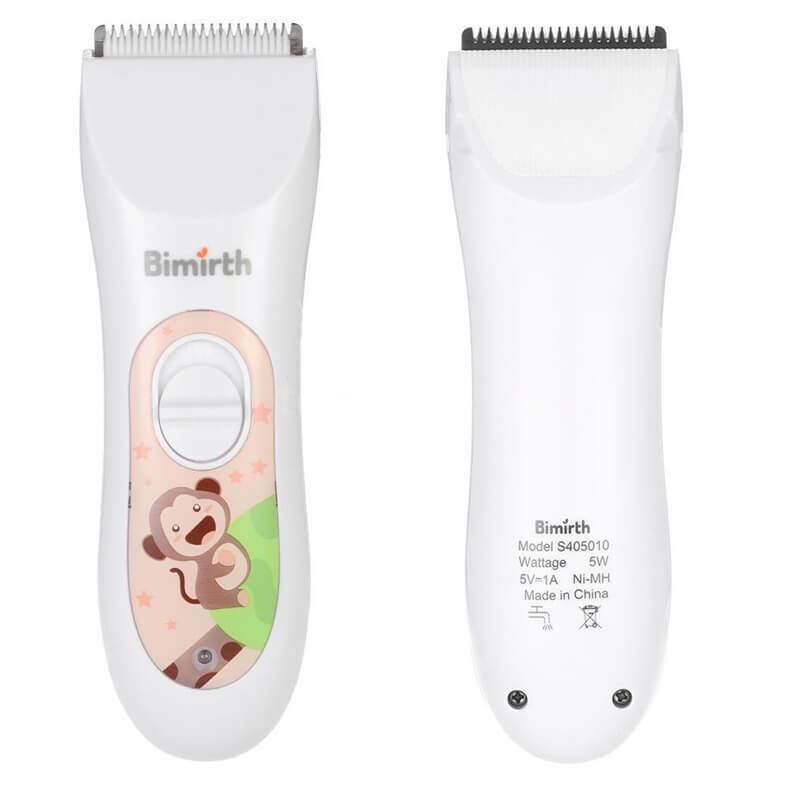 He has a light-up button nose … a mane with 10 light-up buttons that teach numbers & colors … a butterfly flipper … a fun spinner … and balls to "feed" him that come spilling out below! Push & Walk. When your little one is ready to get up and go, lift the seat for a handle to steady first steps while fun phrases & songs encourage them to keep going. "Take a few steps 1, 2, 3!" Scoot & Ride. Taking this sweet lion friend for a ride is easy! Just lower the seat for your toddler to scoot along to more encouraging phrases & songs. 3 ways to play! 1. 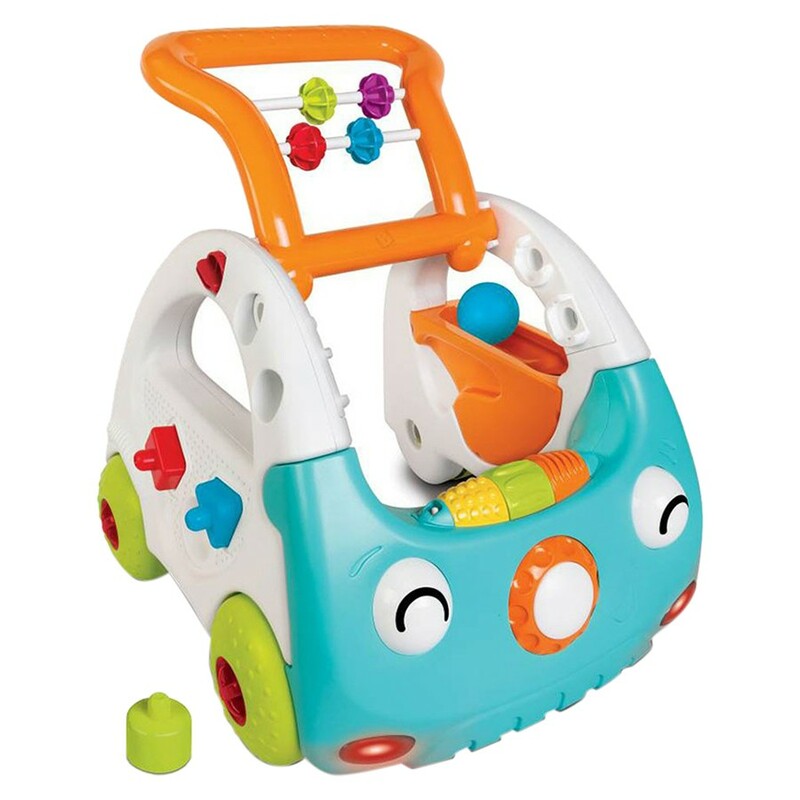 Sit & Play – Busy activities include 10 light-up buttons that activate fun songs & phrases - plus a spinner to click, a nose to press, a mouth to fill, and a butterfly to flip over! 2. Push & Walk – The seat pops up to become a handle to help make first steps steadier – with encouraging phrases & songs that invite your wobbly one to walk more. 3. 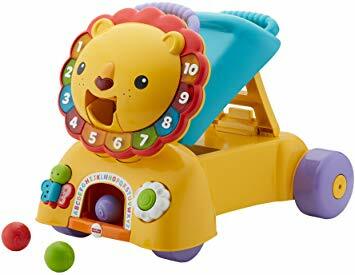 Scoot & Ride – Drop the seat down to turn the lion into a ride-on for lots of fun scooting – and encouraging rooting from the fun phrases & songs! ​"Feed" balls to the lion to hear silly sounds and more as the balls spill out below! 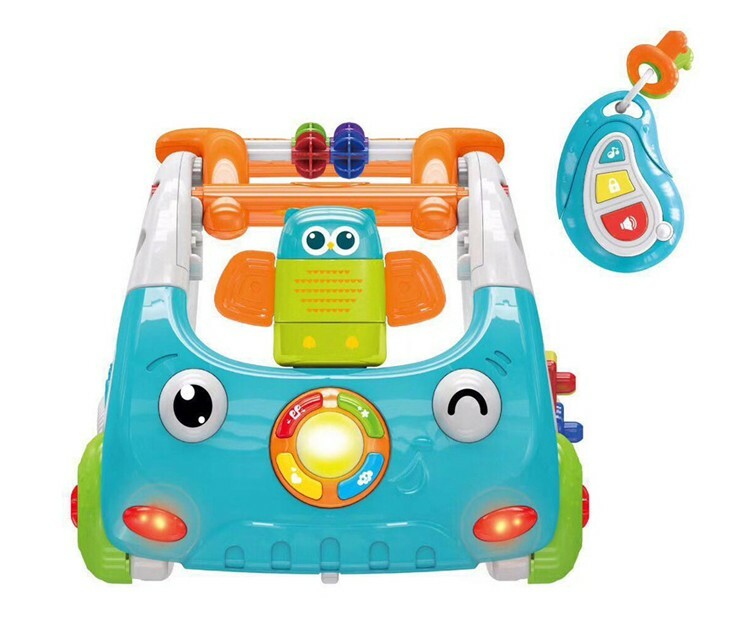 Battery Powered Audio and Visual Toy with Lights and realistic car sounds. 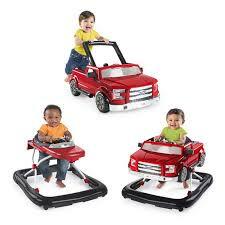 Little ones will love taking the driver’s seat in the Bright Starts Ford F-150 3 Ways to Play Walker. 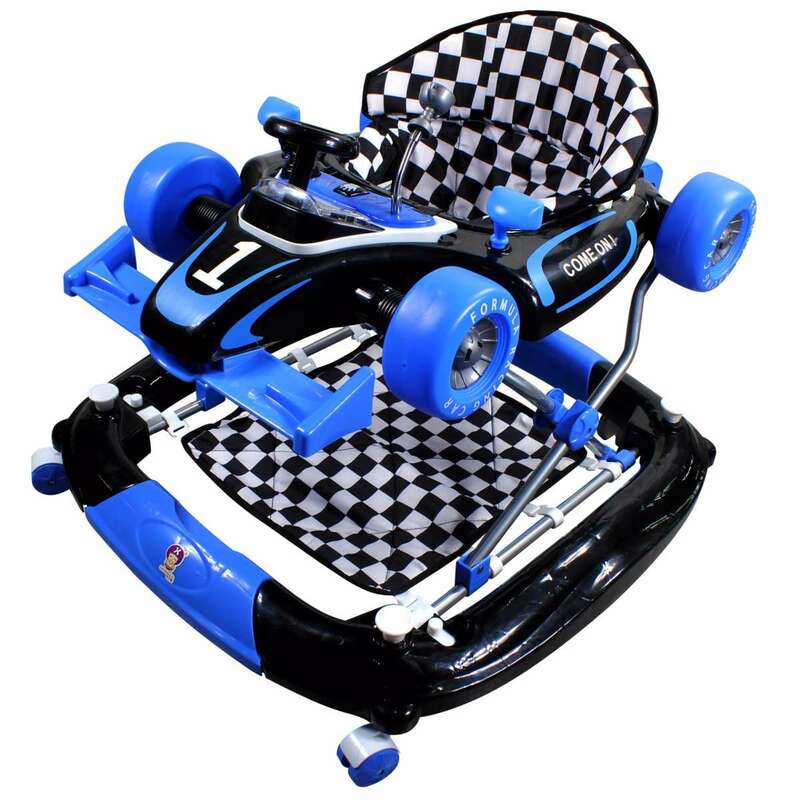 This clever walker offers kids 3 modes for playtime fun: walker, push-along car, or play together. The Bright Starts Ford F-150 3 Ways to Play Walker is designed to support and encourage both beginning and more confident walkers. This versatile walker helps little ones to develop their gross motor skills, with lights and sounds to keep them engaged as they start to walk in the seat. 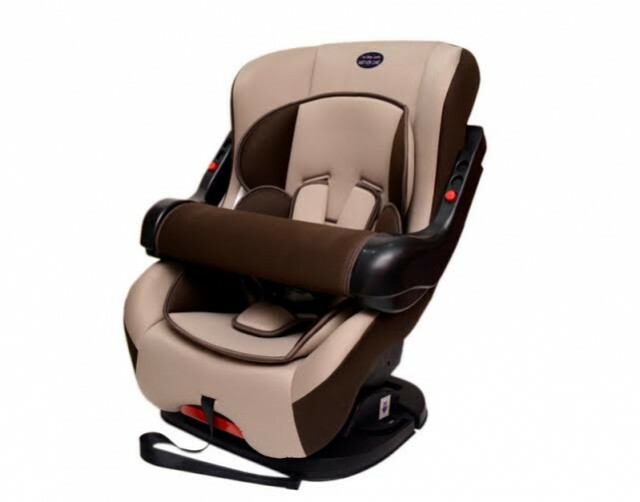 The high-back seat keeps baby supported and comfortable, while the frame can be adjusted to 3 height positions to keep little toes at the perfect height. As your child develops their walking skills, this playful truck can be removed from the base. Once the handle has been lifted, the Bright Starts Ford F-150 3 Ways to Play Walker is ready for push-along fun, supporting your little one’s steps outside the walker. For 2 to play, baby can use normal walker mode while a more advanced walker pushes from behind. 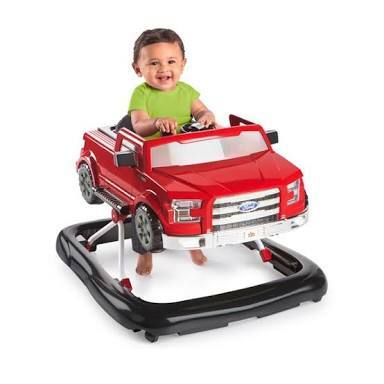 The Bright Starts Ford F-150 3 Ways to Play Walker features authentic truck sounds, lights, a gear stick and a fun steering wheel station that can be removed for take-along or floor play. 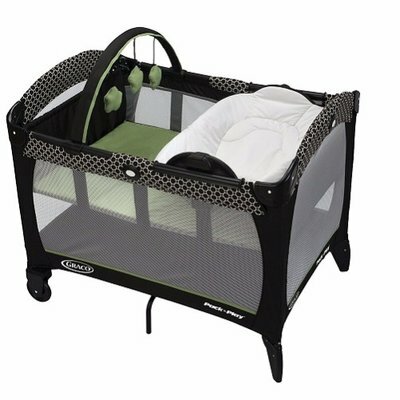 This playful walker has a compact fold for easy storage and portability. 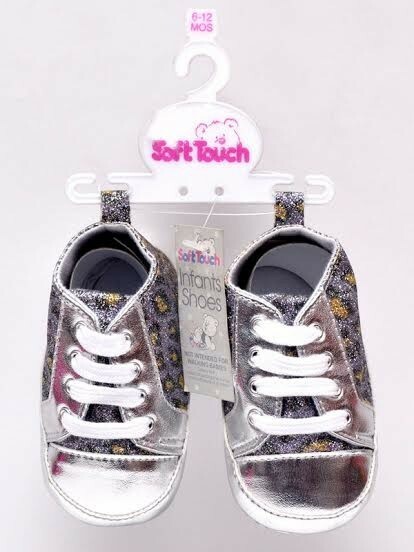 As an added safety feature, the rubber feet have a braking effect when baby gets too close to uneven surfaces. 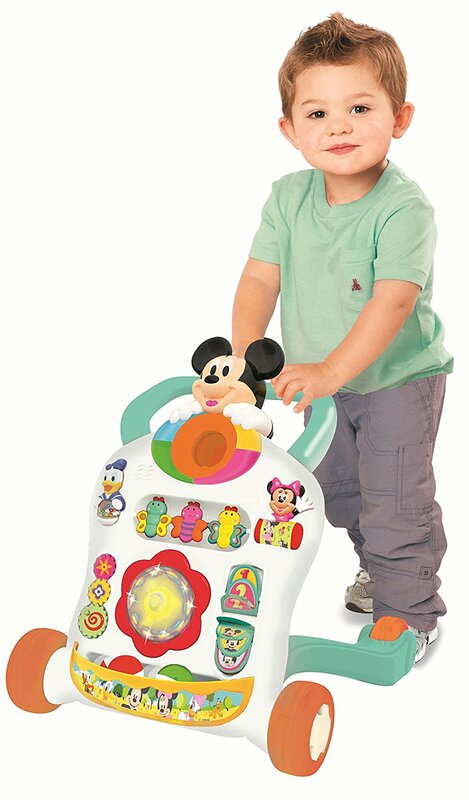 Sturdy Walker is perfect to encourage baby's first steps as Mickey plays his favorite song to delight! Bounce to the moon and back, all in a day's worth of playtime. 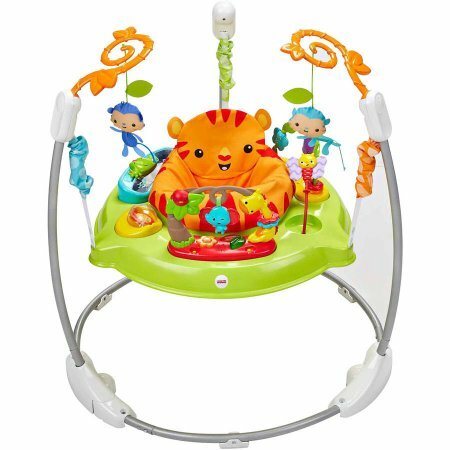 There's so much for baby to discover with rainforest pals on this Jumperoo - music, lights and exciting sounds reward baby with every jump! 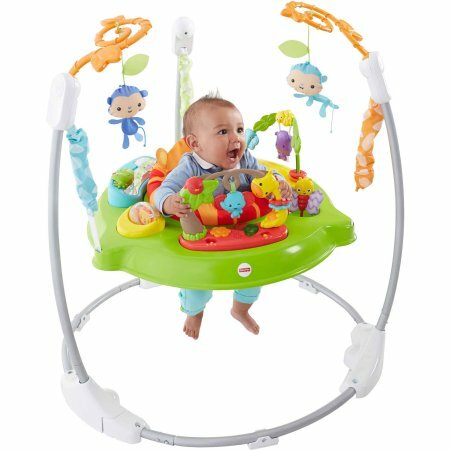 A rotating seat gives baby 360° access to toys, activities and friends all around, including soft monkeys overhead, spinners, clickers, a bead bar, mirror and so much more, all within baby's reach. Baby can reach, grasp, move, groove and jump so high - all things that give developing motor skills a helpful boost. And it's easy-peasy to fold for storage and portability. 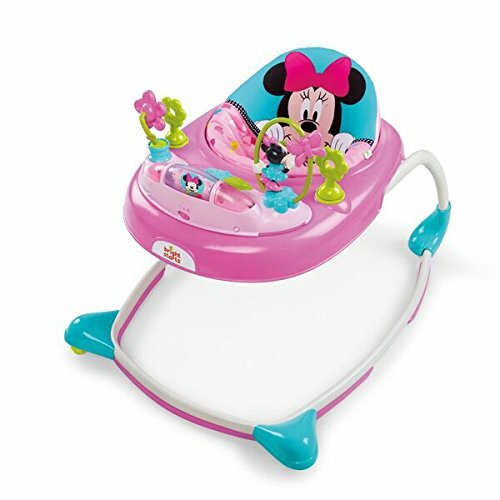 The Disney Baby MINNIE MOUSE Baby to Big Kid Bundle grows with baby's developmental stages from a newborn in the infant rocker, to encouraging walking skills in the walker, and up to 2 years old or 40 lbs as the perfect toddler seat! The PeekABoo Infant to Toddler Rocker has 2 available modes of use. The infant seat can rock back and forth or be set to a stationary position with the rear kickstand. 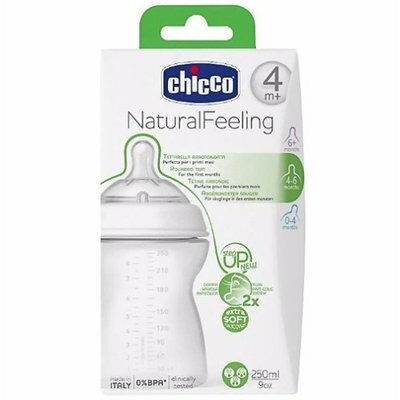 Keep baby comfortable with the adjustable 2 position recline and soothing vibrations. 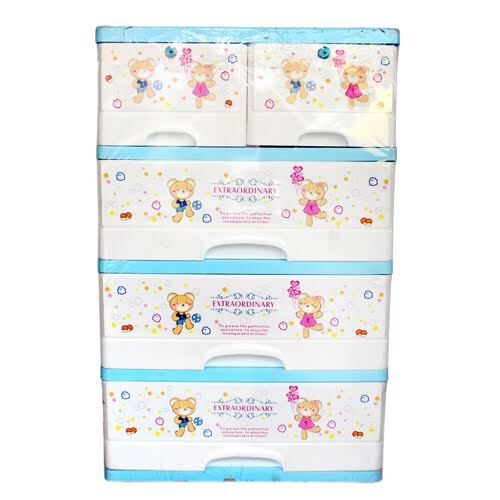 The removable toy bar makes it easy to access baby and offers 2 interactive toys. 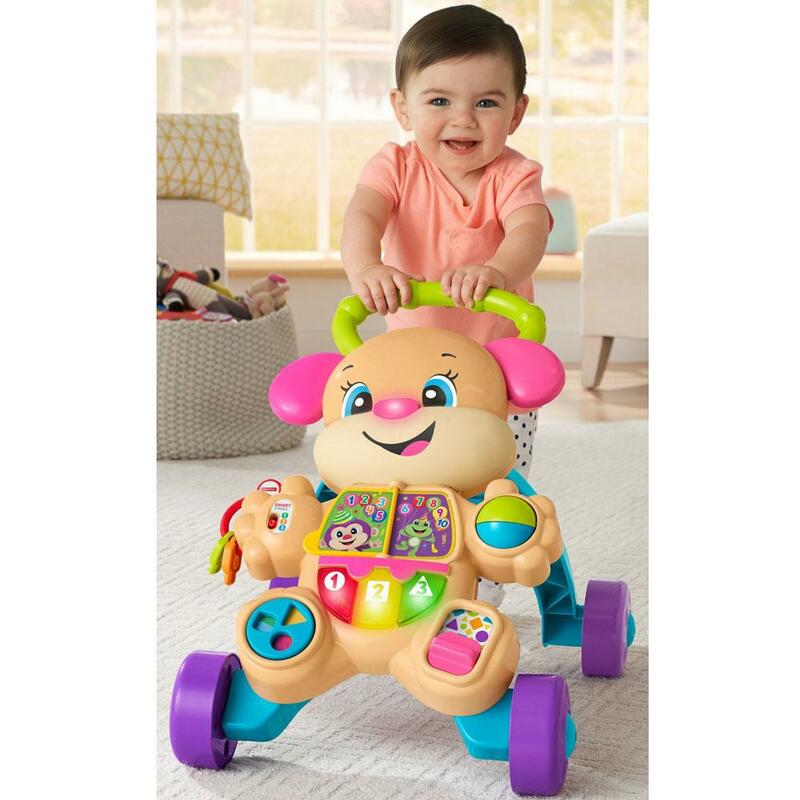 The PeekABoo Walker is full of sweet and stylish fun with an electronic toy station that can be removed for floor play or on the go. Make the fun last even longer by adjusting the walker seat to 3 different height positions to keep little toes at the perfect height. The engaging toys feature lights and sounds to inspire playtime with Minnie. When things get a little messy simply toss the seat pad in the washing machine. 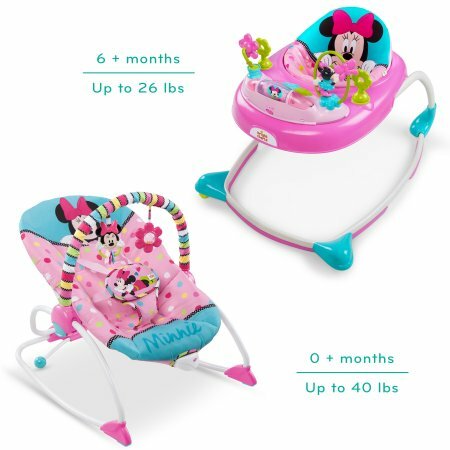 "Ear-resistible" savings for Mom with this 2-in-1 Minnie Mouse bundle! 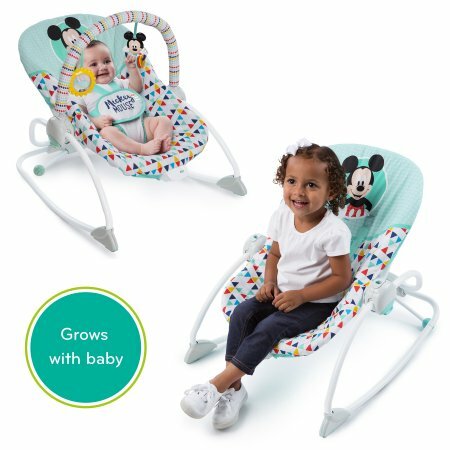 The Disney Baby MICKEY MOUSE Baby to Big Kid Bundle grows with baby's developmental stages from a newborn in the infant rocker, to encouraging walking skills in the walker, and up to 40 lbs as the perfect toddler seat! 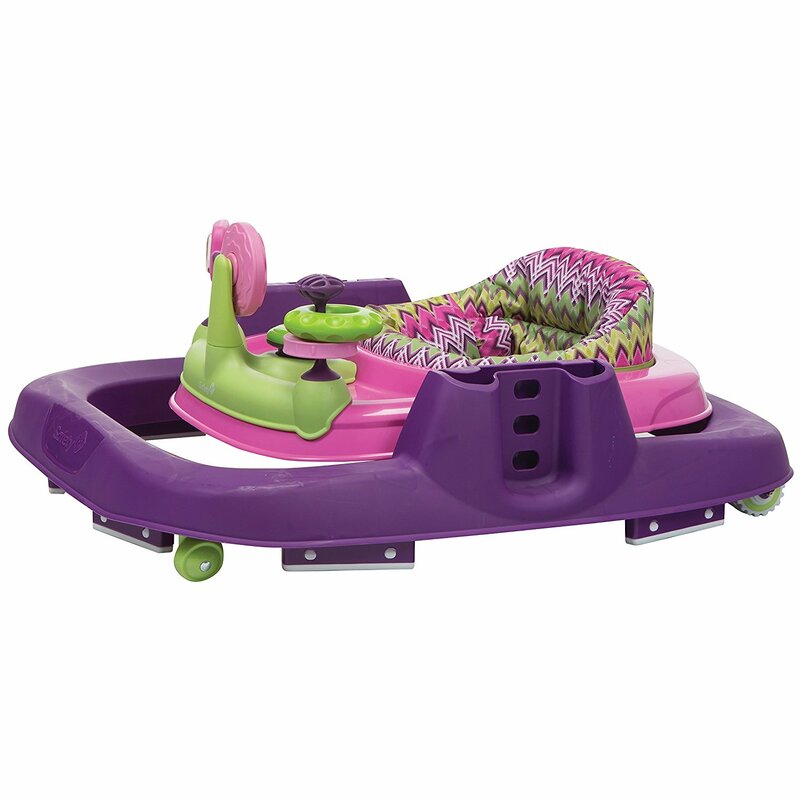 The Happy Triangles Infant to Toddler Rocker has 2 available modes of use! The infant seat can rock back and forth or be set to a stationary position with the rear kickstand. 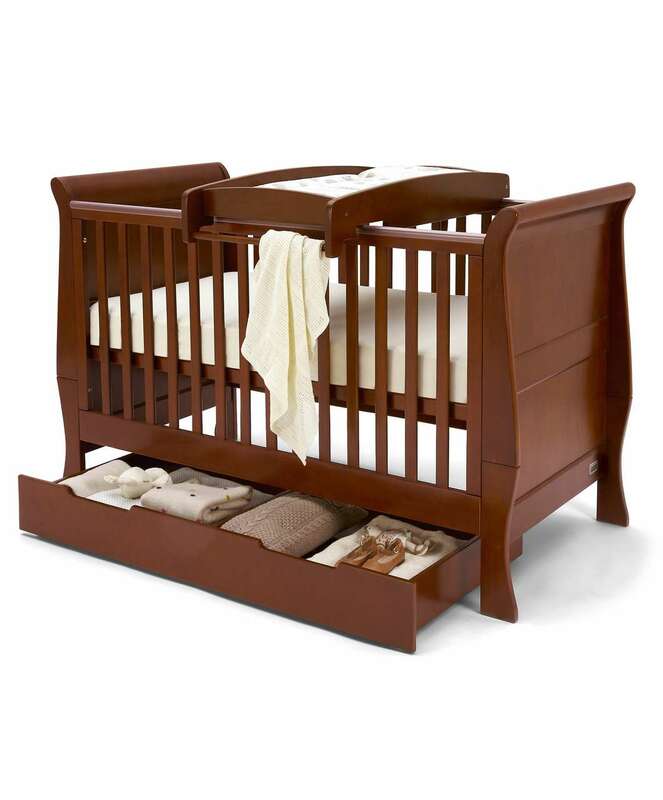 Keep baby comfortable with adjustable 2 position recline and soothing vibrations. 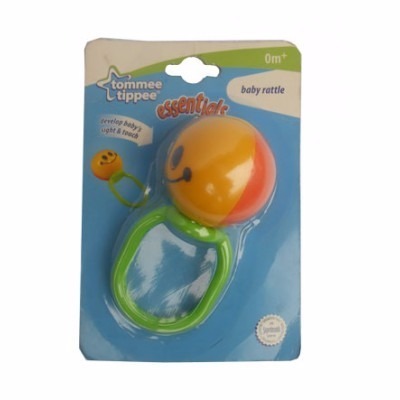 The removable toy bar makes it easy to access baby and offers 2 interactive toys. 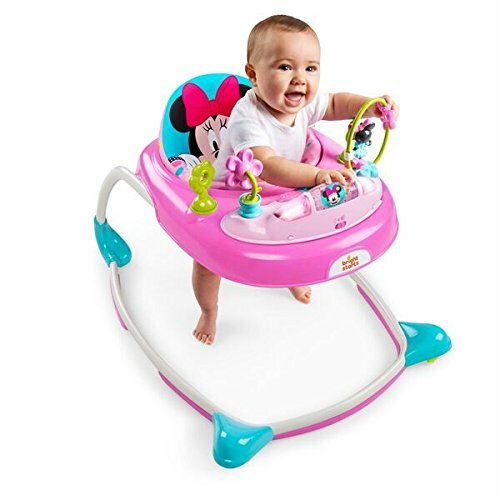 The Happy Triangles Walker is full of sweet and stylish fun with an electronic toy station that can be removed for floor play or on the go. 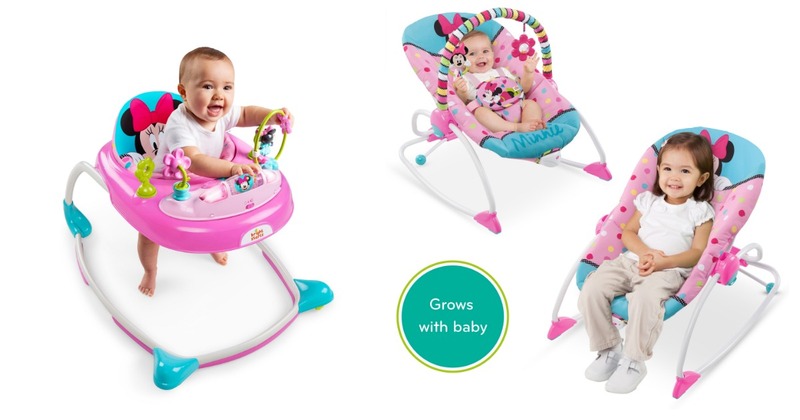 The walker seat adjusts to 3 different height positions to keep little toes at the perfect height. 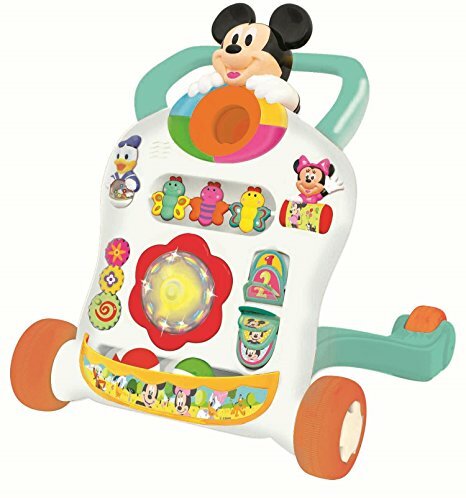 The engaging toy features lights and sounds to inspire playtime with Mickey. The seat pad is machine washable. 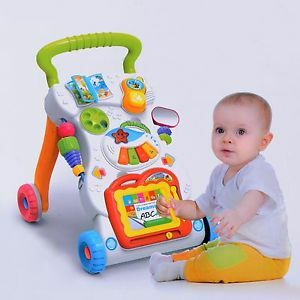 Walker for ages 6 to 12 months/up to 26 lbs. Rocker for ages 0 to 30 months/up to 40 lbs. 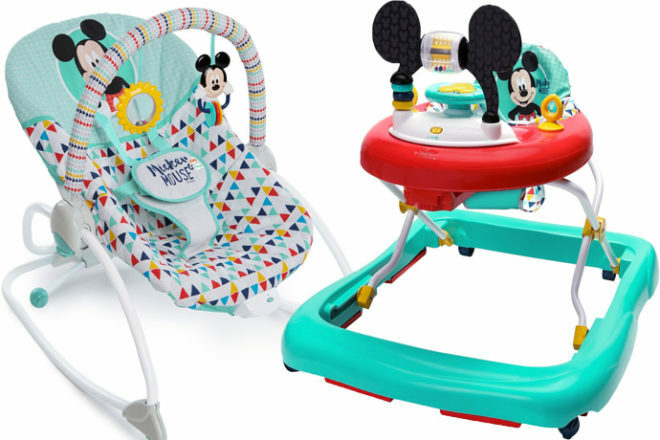 "Ear-resistible" savings for Mom with this 2-in-1 Mickey Mouse bundle! 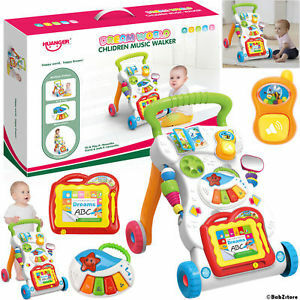 Walker features removable piay station with lights & sounds for on-the-go fun!